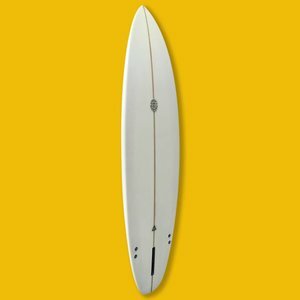 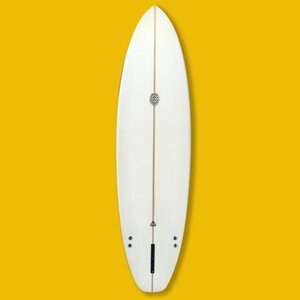 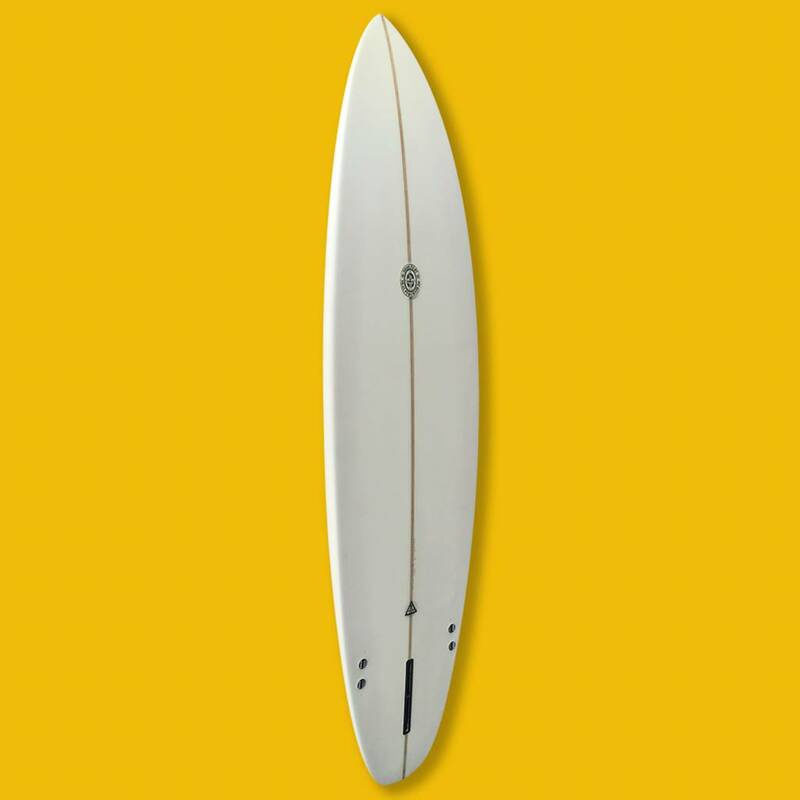 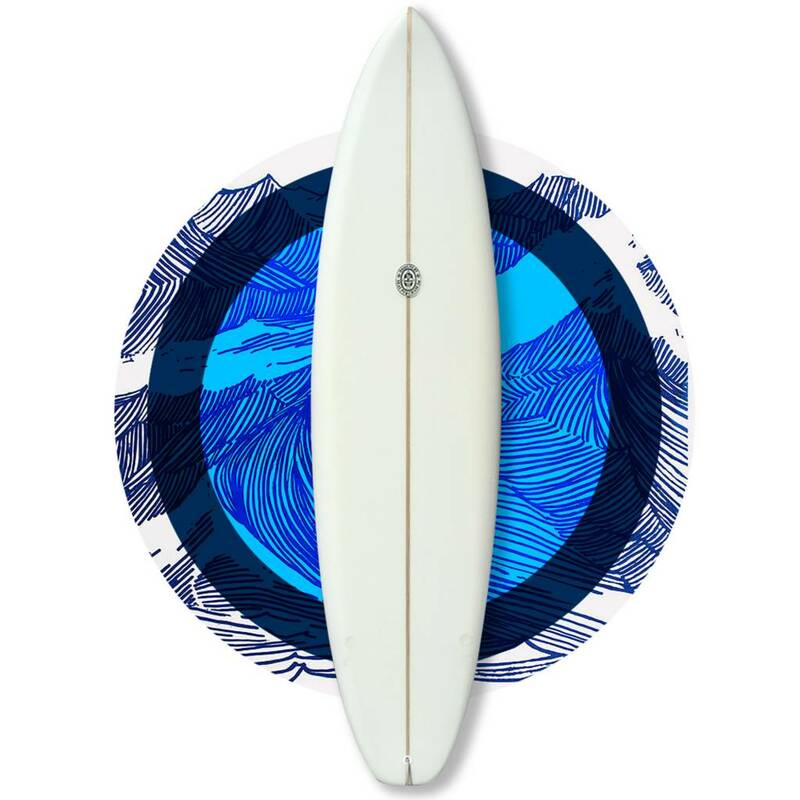 The SNUBB model is the squash tail version of the famous 2+1 CUTTLEFISH design, good all-round boards. 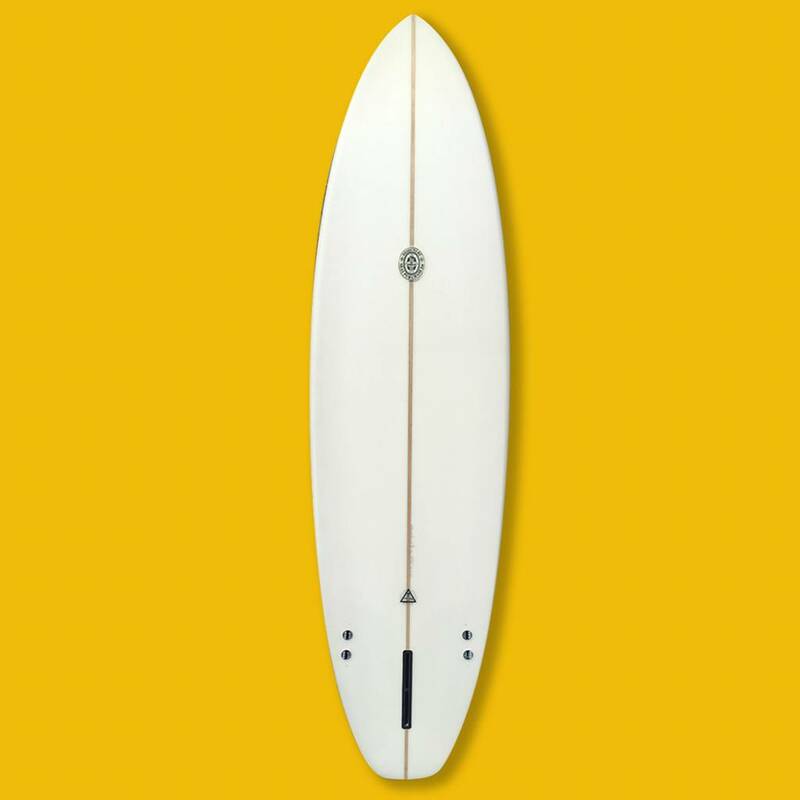 The outline is wider in squash tail + the specific fins position create a board very fast and easy to surf. 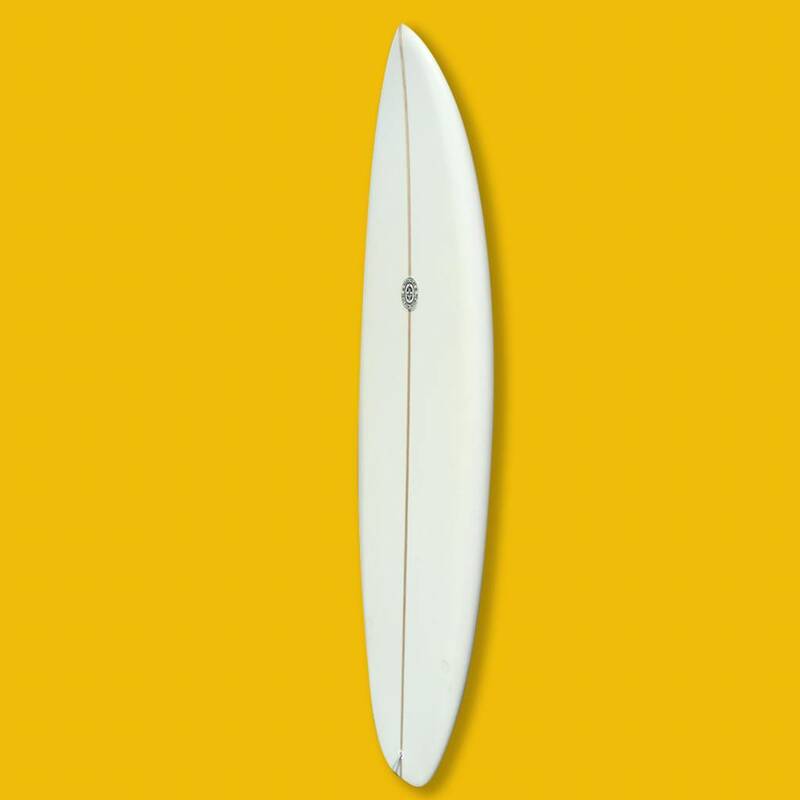 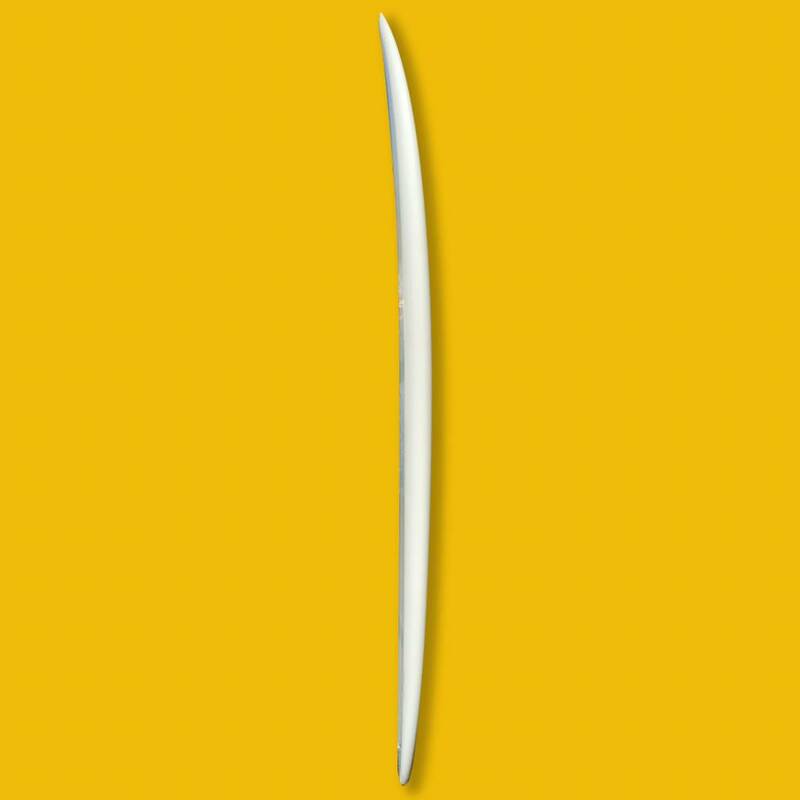 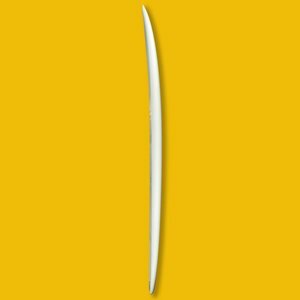 Bottom shape: flat to single concave to double concave (with slight v). 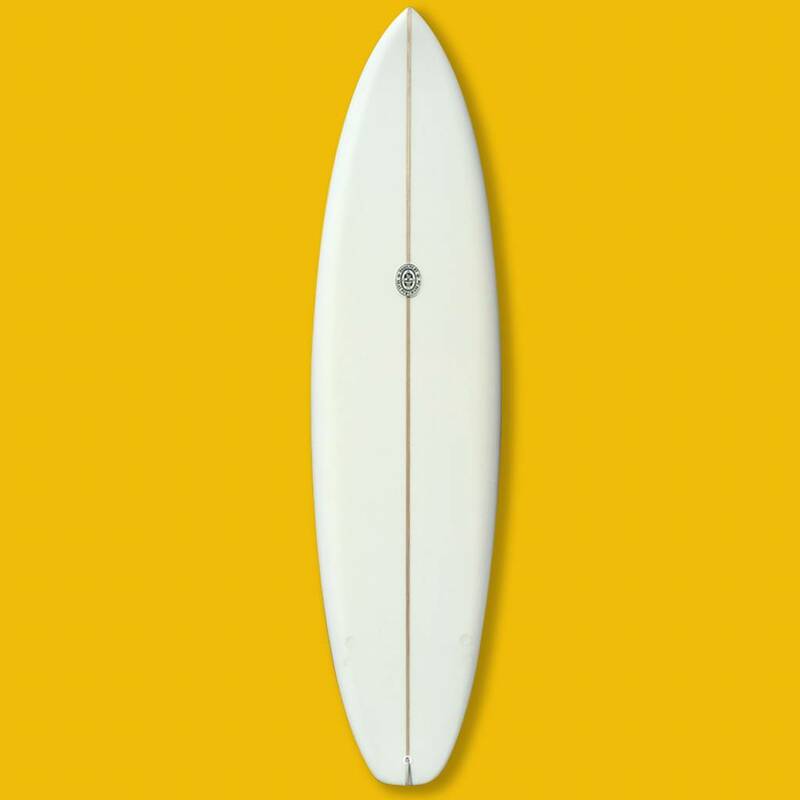 “I just picked up a 2+1 NPJ ‘Snub’.Been researching fins and wrote Neal.